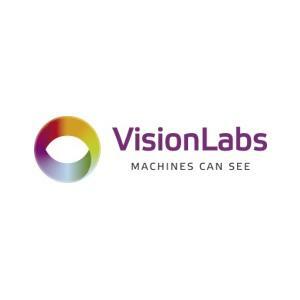 VisionLabs is a team of computer vision experts specializing in facial and person recognition products. 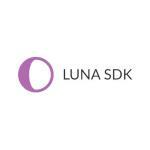 LUNA SDK - a face recognition engine developed by VisionLabs. 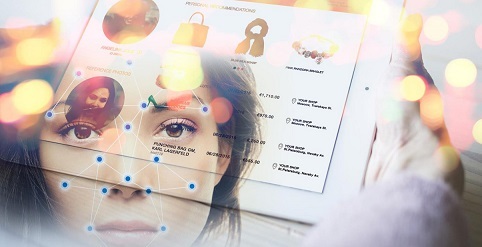 It enables efficient and accurate processing of faces in images and live video streams.